Working Hour: Mon - Fri 10am - 5pm | Order With Payment Before 4.30pm, Post Next Working Day by Poslaju. Have an idea of the type of stamp you want? Just click on to view the range which suits you. 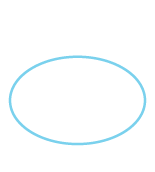 Click on to find your Stamp's Refill or Self-Inking ink Pad, we have stamp pad too. 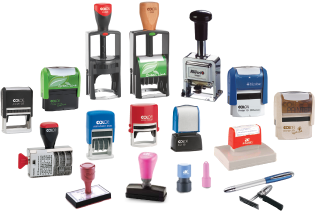 Click on the material that you want to stamp on, we will recommend the ink that suits your need.